Hacking : And how to check the system that one has already installed malware or not? related to an answer for: how to be aware of website that it is of hacker ? symptoms ? One of the most annoying signs of malware is the unwanted pop-up windows. Unexpected pop-ups which appear on the system are a typical sign of a spyware / malware infection.The main issue is created not only by the numerous pop-up windows that affect your Internet navigation, but also because it is quite difficult to remove them from the system. 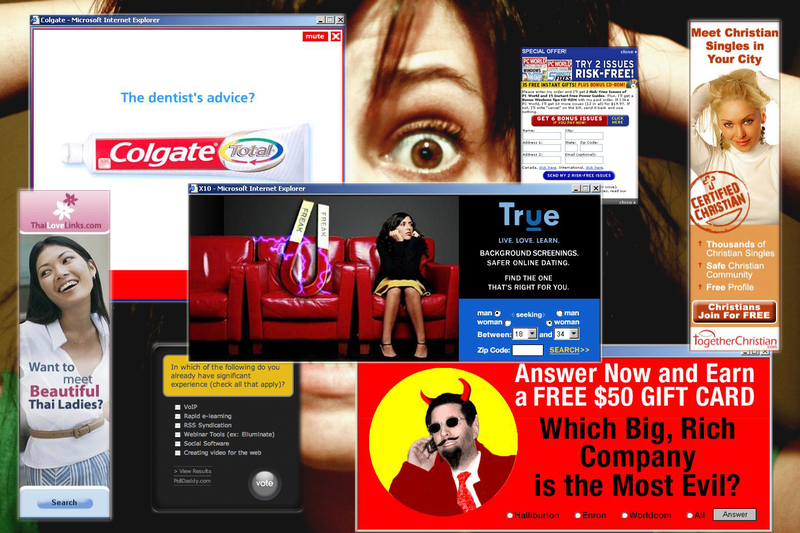 Pop-ups are not only annoying, but they usually come bundled with other concealed malware threats and which could be far more destructive for our systems. 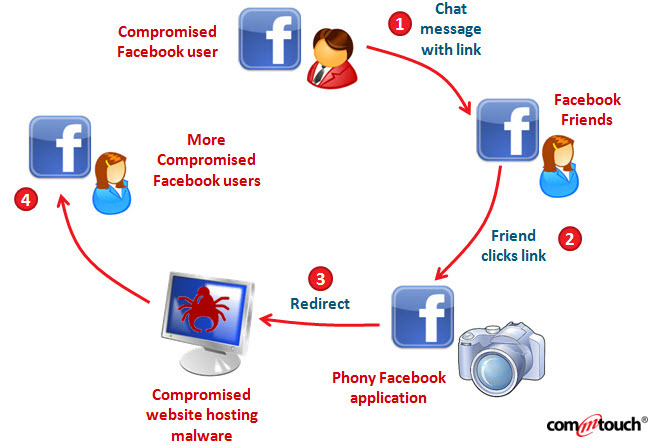 To remove this type of threat, you need a very good security product against spyware. A few popular products capable of removing spyware from your system are Malwarebytes, Spybot Search and Destroy, and such applications. 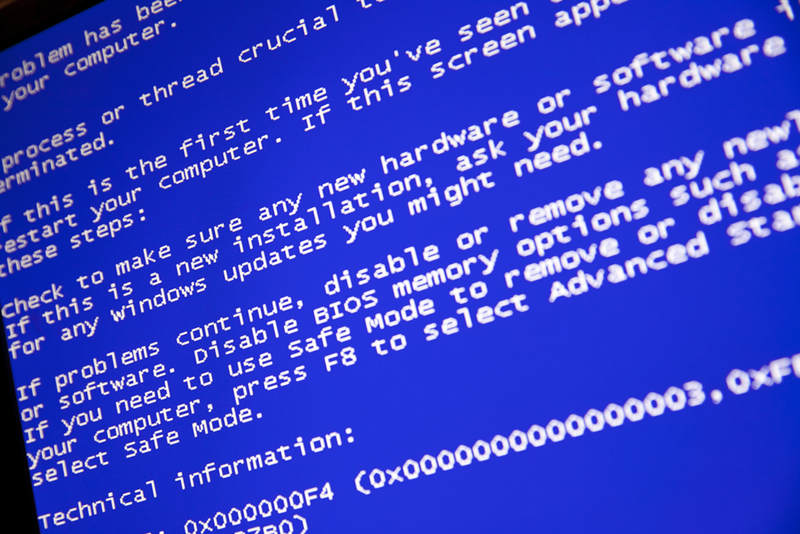 If your programs or your system crash constantly or you see the infamous BSOD (Blue Screen of Death) regularly, it’s a clear warning that your system is not working properly and you should look into it. Simply run a complete scan on the system with a good antivirus product. You should have a reliable security solution on your system, which should include real-time scanning, automatic update and a firewall. If you notice excessive activity even when you don’t use your computer and there is no program or download running at that moment, this could be the right time to check your system for malware. Another sign of malware activity, since there are numerous types of malicious software which use various methods to fill up all the available space in the hard drive and cause it to crash. 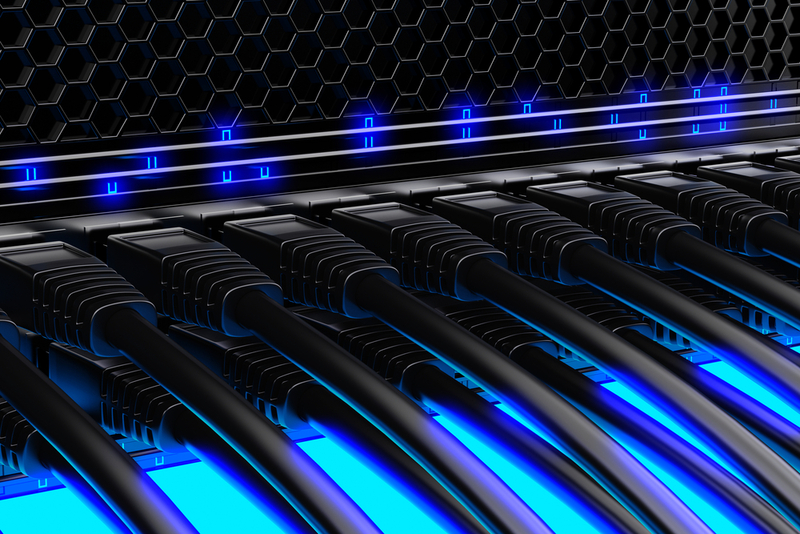 There are cases where the user is not connected to the Internet through his browser, and there is no program that may connect to online servers to download or upload any data, but high network activity can still be observed. Is there any Windows update at that moment? Is there any program or application that’s downloading or uploading any data? Is there any update for a certain app running at that moment? If the answer to all these questions is No, then maybe you should check where all that traffic is going. To monitor your network, you can use one of the following programs: GlassWire, Little Snitch or Wireshark. To check for a malware infection, use a good antivirus product to check your system. Have you noticed that your home page has been changed and you don’t remember doing it yourself? 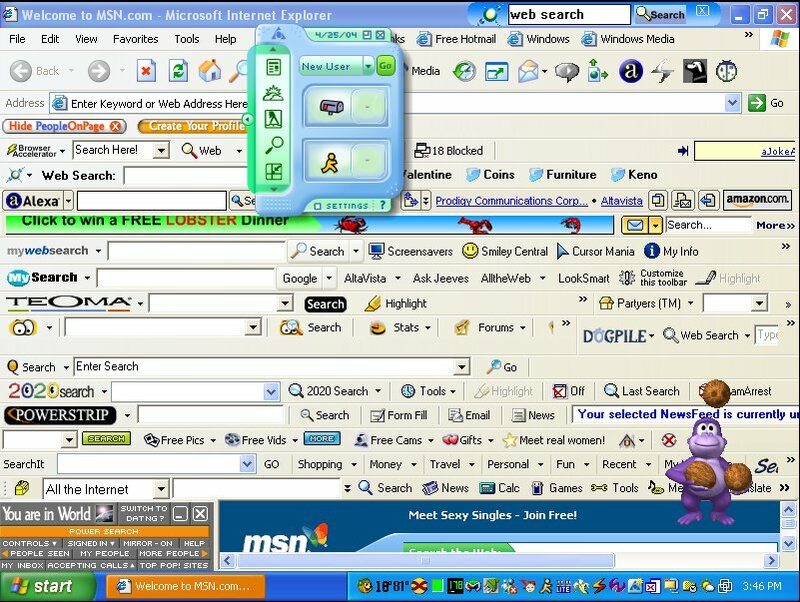 Did a new toolbar pop out of nowhere and landed at top of your web browser? Have you tried to access your favorite blog, but you were redirected to a different address? Run a complete scan with your security solution as soon as possible. Because these type of threats don’t go away easily. Make sure you run additional scans with specialized software, such as anti-spyware programs as the ones mentioned above. or if Windows informs you that you’ve lost access to some of your drives. Though the root cause may be a technical one, it could also be a sign that malware has compromised your system. If this is the case and you lost access to some important areas of your operating system, you need to prepare for the worst. These are the cases when a complete wipe and reinstall of the operating system is taken into consideration. If you ever notice that your Anti Virus got disabled on its OWN , it means you are infected. Are your friends tell you that they received suspicious emails from you or instant messages from your social media account, which often include attachments or links? Make sure you logged out from all your accounts. We access the same accounts on our work computers, on our home laptops and of course, on our mobile devices. Since we log in to our favorite online accounts on so many devices, it can happen that sometimes we forget to log out. Therefore, always make sure to log out from your online accounts on all devices. Set strong passwords for your accounts. Don’t use the same password for all your accounts! Even if you are hacked, having different passwords for each account will help you limit a potential loss. Use two-factor authentication. This option can significantly increase your control over your accounts’ security. Using two-factor authentication means that, besides entering your credentials, you will also need to enter a code sent to your phone. how to be aware of website that it is of hacker ? symptoms ?